Rafael Nadal defeated Tomas Berdych 6-0, 6-1, 7-6 (7/4) to reach his 11th Australian Open quarterfinal. Rampant Rafael Nadal continued to scatter Australian Open rivals on Sunday, barrelling past former world number four Tomas Berdych 6-0, 6-1, 7-6 (7/4) to storm into the quarterfinals. The Spanish second seed blasted out of the blocks to win nine games in a row against the Czech. He then brutally kept his foot on his throat to win in 2hr 5min on Rod Laver Arena. 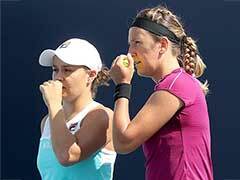 "I always say the same when I am back from injury. 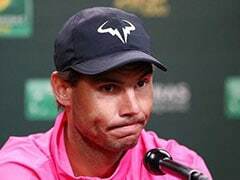 I don't expect negative or positive things," said Nadal, who hadn't played since the US Open before roaring through his first four matches in Melbourne without dropping a set. "When you come back, you need a bit of luck at the beginning because it's important the first couple of matches." 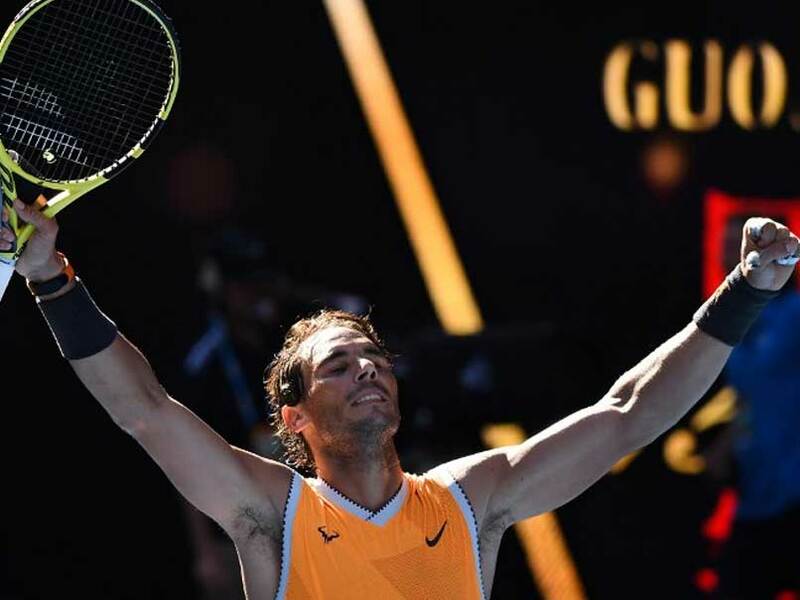 Nadal had foot surgery during the off season and next in the firing line is giant-killing American Frances Tiafoe, who celebrated his 21st birthday in style on Sunday by beating 20th seed Grigor Dimitrov. "It's going to be the first time that we play each other. Yeah, he's playing great," he said of Tiafoe, who is fast-becoming a fan favourite with his exuberant celebrations. "He won a couple of great matches during the tournament. He's super quick. And he's able to change directions fast. "He goes to the net fast. 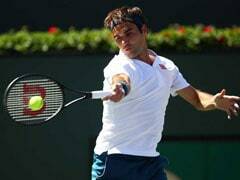 He has a huge forehand, good serve. So let's see." 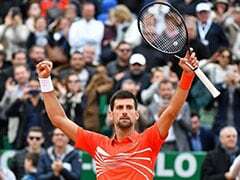 A shell-shocked Berdych finally exerted some pressure on the 17-time Grand Slam champion in the third set, holding set points in the ninth and 11th games. But the Czech, who missed five months last year with a back injury, let his frustrating day get the better of him when the serve clock mysteriously packed up during the tiebreak. As Nadal served at 5-4, Berdych complained to the umpire about the finicky Spaniard being too slow between points. "I don't see (the clock) when we change over and I don't see now," Berdych moaned, failing to realise that all the electronic boards on the centre court had failed. "Take as long as you want, Rafa," shouted one fan. 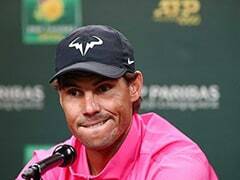 Nadal, who is aiming to become the first man in the Open-era to win all four Slams twice if he can add to his 2009 Aussie crown, agreed Berdych had finally come to the party in the third set and made life tough. "I think the third set was the real Tomas Berdych," Nadal said after reaching his 11th Australian Open quarterfinal. "He made more mistakes than usual in the first two sets."